Chinese New Year is here. 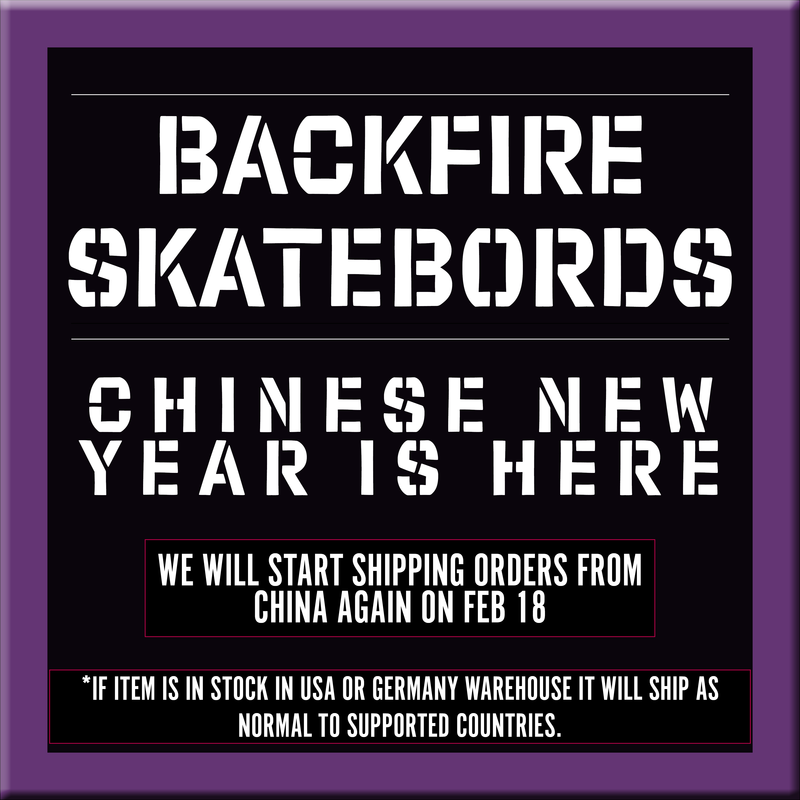 We will resume shipping on Feb. 18 from China. If stocks are in USA or Germany warehouse, they will be shipped as normal. Samsung 30q 6ah Battery Is Out Of Stock, And Will Be Back In Stock First Week Of Dec.
- Samsung battery will be in stock in first week of Dec. - 5Ah battery is in stock now and can be shipped right away. - We accept pre-order now for the Samsung battery. 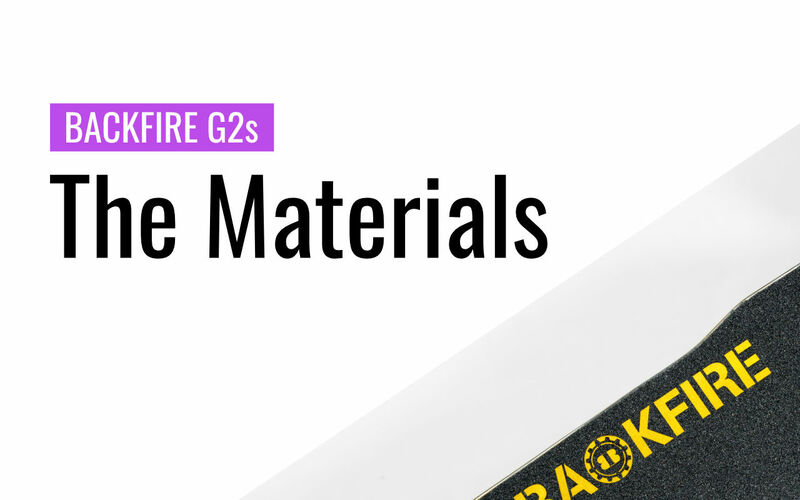 Backfire G2s may not be the best skateboard in the market by far, but it has its own unique traits, it is deliberately designed, built with special materials, having some unique features, in this series post, we will tell you more about Backfire G2s! 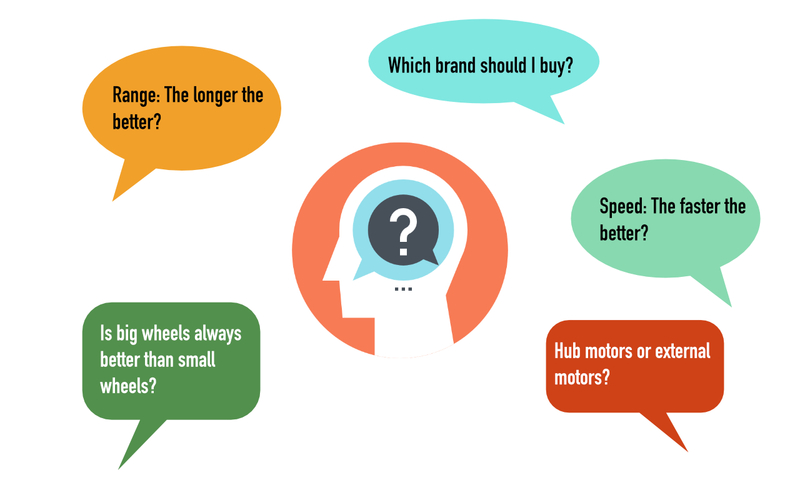 In this blog post, we are going to talk about some common myths that usually occurs to people who are choosing electric skateboards, something that is popular but not always true, something that you should know before you make your decision. 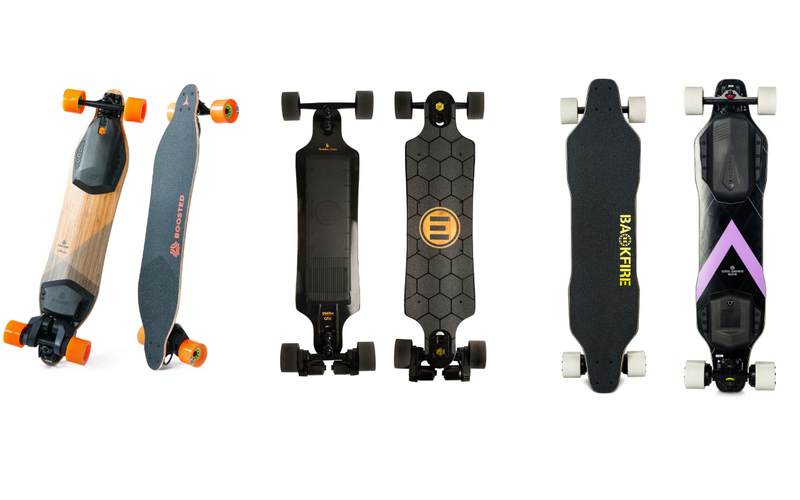 There are so many electric skateboard out there in the market, which is the right one for you? How to get the most out of your money? 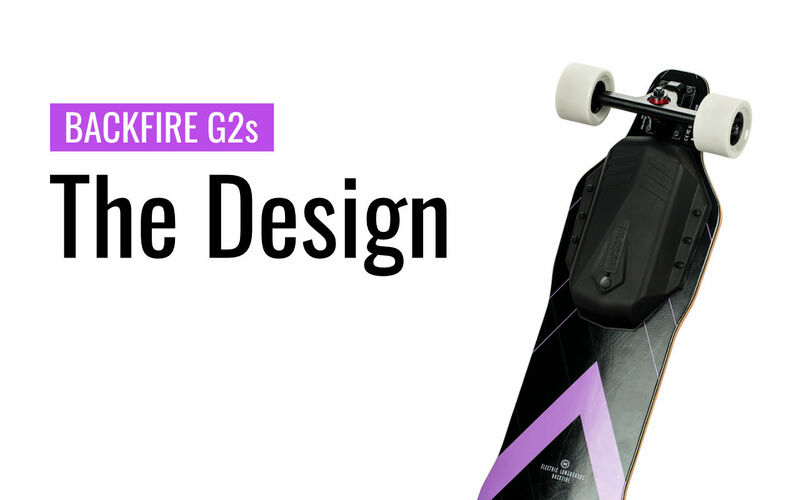 Read this blog article to learn how to buy the right electric skateboard.